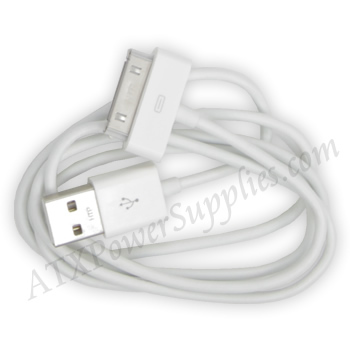 This iPhone 4 usb charging cable is white and 3 feet long. It is a low cost and effective way to keep your phone battery charged up. 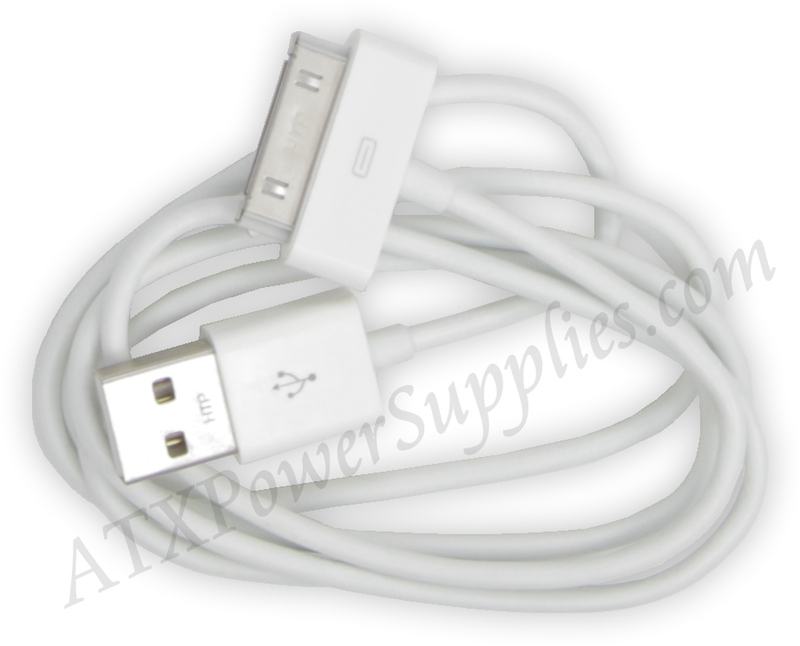 This cord is compatible with iPhone 4 4S, iPhone 3GS 16GB / 32GB, iPhone 3G 16GB / 8GB, iPhone 1st Gen. 16GB / 4GB / 8GB, iPod 3rd Gen. 10GB / 15GB / 20GB / 30GB / 40GBiPod 4th Gen. 20GB / 20GB (Color Display) / 30GB (Color Display) / 40GB / 40GB (Photo) / 60GB (Color Display) / 60GB (Photo) / U2 Special Edition, iPod Classic 120GB / 160GB / 80GB, iPod Mini 4GB / 6GB, iPod Nano 1st Gen. 1GB / 2GB / 4GB, iPod Nano 2nd Gen. 2GB / 4GB / 8GB, iPod Nano 3rd Gen. 4GB / 8GB, iPod Nano 4th Gen. 16GB / 8GB, iPod Nano 5th Gen. 16GB / 8GB, iPod Touch 1st Gen. 16GB / 32GB / 8GB, iPod Touch 2nd/3rd Gen. 16GB / 32GB / 8GB / 64G, iPod Touch 4th Gen, iPod Video 30GB / 60GB / 80GB / U2 Special Edition.